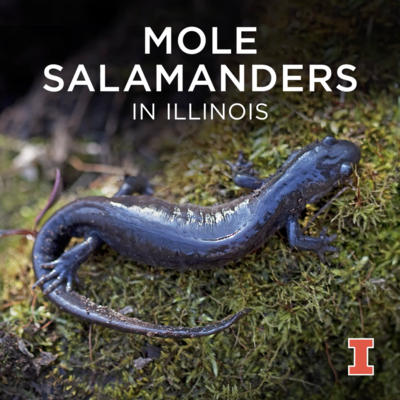 Here are seven of Illinois' eight mole salamander species! Mole salamanders live in and under rotting logs and in burrows in the forest floor. They emerge, usually at night, during heavy rain and during the annual breeding season. Watch for adults crossing the highway on rainy nights this spring as they migrate to breeding ponds.